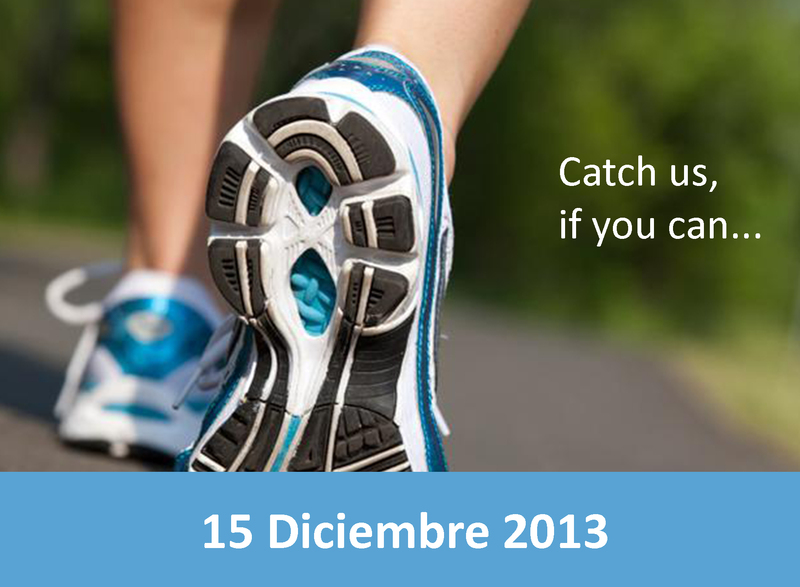 We invite you to take part in “the race of companies” along with Optimissa on 15th December. The race starts and ends in Agustin de Betancourt Street at 9 a.m. The route will last a maximum of 1h 30min. There will be 6 or 10 kilometres route. The classification of each team it is established according to the sum of the net times of each participant. The first team quilified will be the one that has shortest time when all runners time have been added. The deadline for registration is…… We will take care of everything. We encourage all of you to take part of this initiative.